Mega Pork Meat Pack - 25% Discount! Swaps are OK! : We're happy to for you to swap up to two items of your choice, we will automatically swap them to equal value of the swapped items. Please leave your swapped item and packing preference notes in the provided space below. 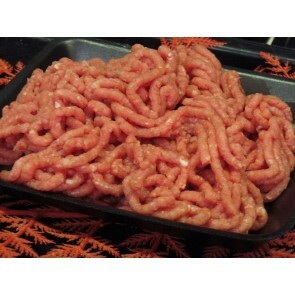 A tasty for an alternative to the usual mince dishes and also great for stuffing game birds. Fresh pork liver direct from the abattoir. 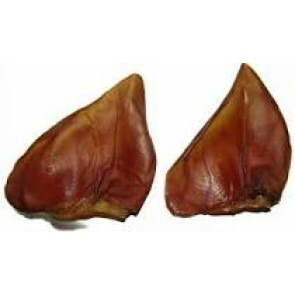 Size: average pack contains one liver and weighs is 800gm - 1.3kg each, please keep this in mind when entering your order quantity. Uses: specialty cooking, student research, pet food. 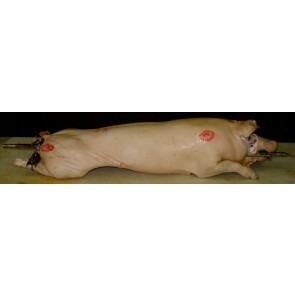 Whole suckling pig, great for the spit. 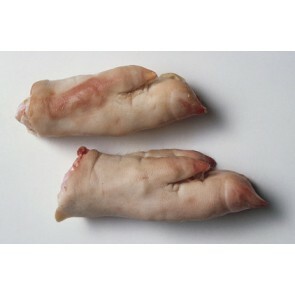 The price for these pigs is fixed regardless of weight (within 20-30kg). 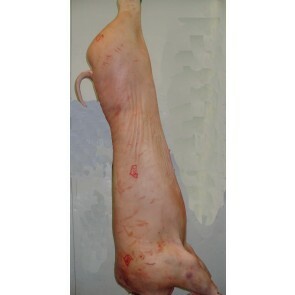 Please note - We usually recommend larger pigs, whole boneless pork legs / forequarters or other pork cuts as an alternative to suckling pigs as the trade price is fairly excessive and is unfortunately out of our control. Hand-made and smoked fresh in-store in our gourmet smokehouse. 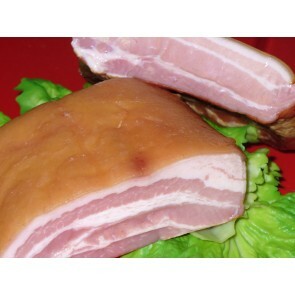 Our speck contains no artificial flavourings (liquid smoke etc) and is gluten free. Note - Most commercial speck and cured meats are pickled, boiled, then flavoured with liquid smoke flavouring and never actually see a smoke house. Ours is smoked the traditional way and you can really taste the difference. Hand-made fresh in-store in our gourmet smokehouse. Gluten-free. Cooking: great baked, pan-fried or BBQ'd. Jordo's tip - for something different try them fried and served with maple syrup poured generously over the top. 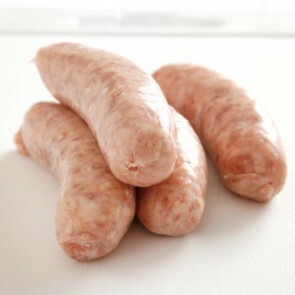 Hand-made fresh in-store in our gourmet smokehouse, you can really taste the difference! Did you know? 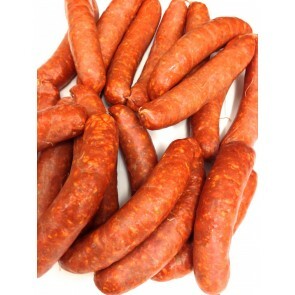 - Most commercial bacon and cured meats are pickled, boiled, then flavoured with liquid smoke flavouring and never actually see a smoke house, ours is smoked in a real smokehouse the old fashioned way. 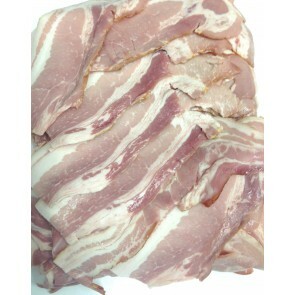 Our Bacon also ccontains no artificial flavourings (liquid smoke etc) and is gluten free. 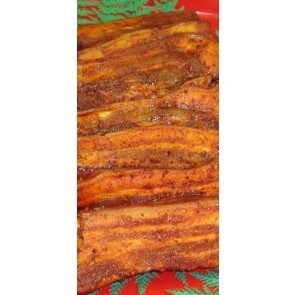 Cut the bananas into 4 pieces each and the bacon tail into 3 pieces and the bacon eye in half. Skewer the ingredients onto the skewers starting and ending with banana so each skewer has 4 pieces of banana on it. Cook on the BBQ (oiled up flame grill is best) until the ingredients are lightly toasted. Note, fold the bacon over a couple of times so it is the same size as the banana and peaches on the skewer. 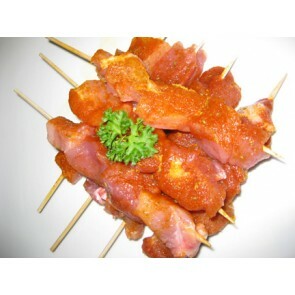 We have added a picture of some completed skewers viewable in the product pictures. 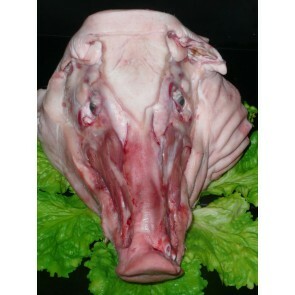 Whole suckling pig, great for the spit. 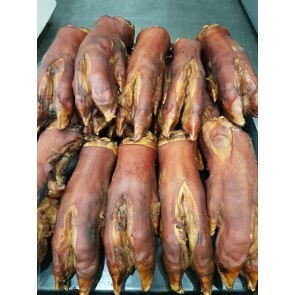 Note - We usually recommend larger pigs, whole boneless pork legs / forequarters or other pork cuts as an alternative to suckling pigs as the trade price is fairly excessive and is unfortunately out of our control. 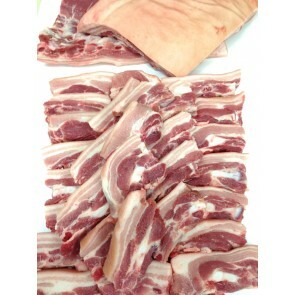 Fresh Australian Murray Valley pork hormone-free class 1. Average trotter weighs 250-350gm. 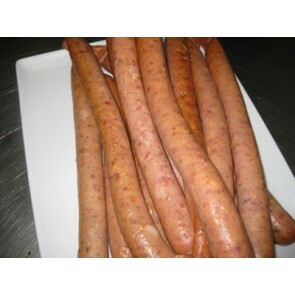 Popular split and boiled in traditional West Indian dishes. Jordo's Favorite - Soak your ribs for 48 hours in a basic sweet Chinese marinade (char sui/honey/sesame/light & dark soy/chili/fennel seed etc). Then slow roast for 1-2 hours or slow BBQ. 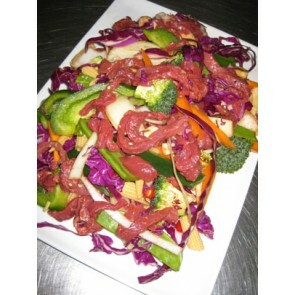 Turn and spoon the marinade back onto the meat every 20 minutes. Before serving turn the heat up to caremelise the ribs - enjoy! 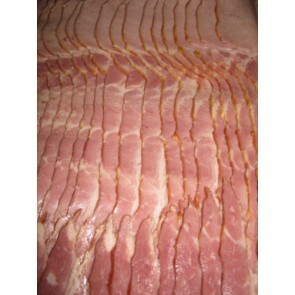 Please see also BELLY / RASHERS for a similar boneless option. 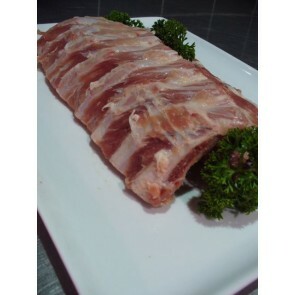 Fresh Australian Murray Valley pork hormone-free class 1. 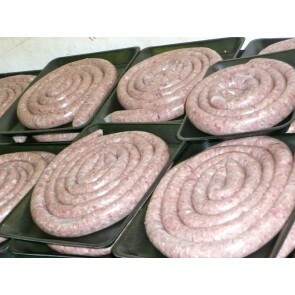 Hand made with premium loin fillet steak. These are the real deal. 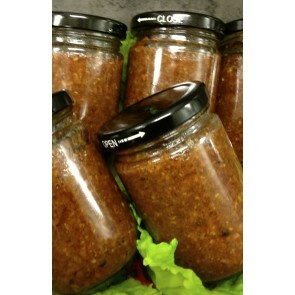 Available with your choice of free marinade (see options). Great for enteraining & bulk deals available! Fresh Australian Breakout River Pork. 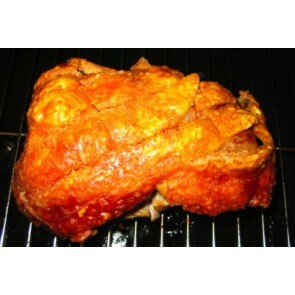 Pork scotch makes a great roast with a piece of crackle over the top and also makes juicy tasty steaks. This is also regularly used to make pulled pork. Fresh Australian Murray valley pork hormone-free class 1. 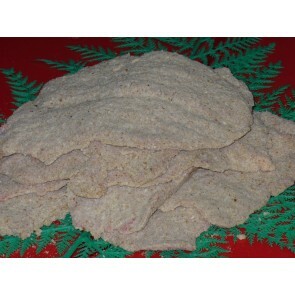 Average schnitel is 100-200gm. Fresh Breakout River Meats Free Range. Jordo's Tip - Give pork taco's a go! 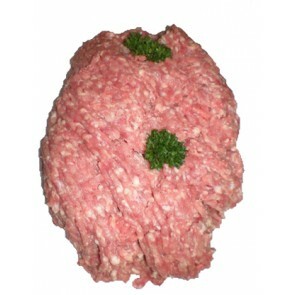 Also available - Extra lean pork mince (95% fat-free) & sausage making pork mince (85% fat-free). See options for details. 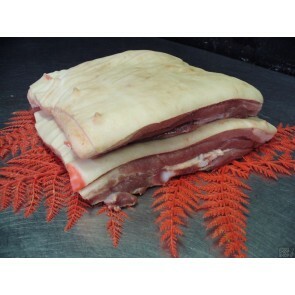 Fresh Australian Murray Valley or Breakout River free range female pork. 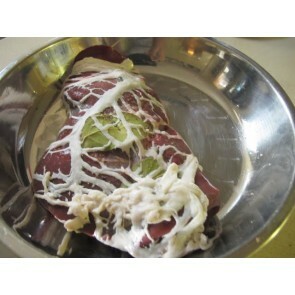 Size: Average butterfly steak size is 150-220g, half for medallion. 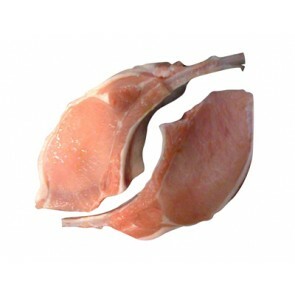 Medallion and butterfly pork steaks are the same thing, the only difference is a medallion is half a butterfly steak. 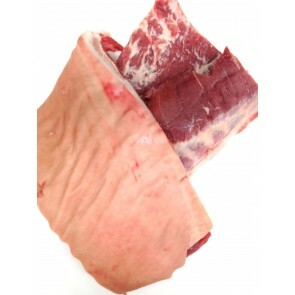 They are cut from the eye loin fillet, so they are very tender and versatile. 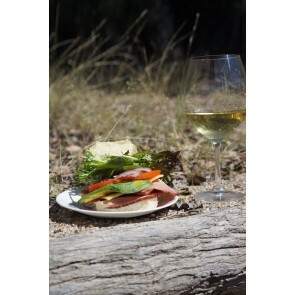 Whites Farm via Breakout River or Fresh Australian Murray Valley pork hormone-free Class 1,Breakout river meats Free Range . Average chop weighs from 160-220gm. BULK BUY AND SAVE! Feel free to choose a complimentary marinade from the options below. Cooking tip - Rub salt and olive oil into the scored skin then place in the oven at 230°c until the skin has crackled then turn down and cook for 1 hour per kg of meat at180°c. 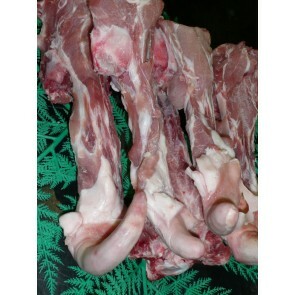 Also available - We can also cut you pork leg chops at no extra charge, please indicate below if you require leg chops. 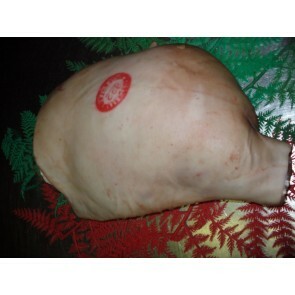 Please also see other pork leg listings for boneless, pickled and other options. 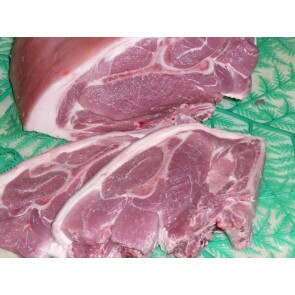 Fresh Australian Murray Valley Breakout River ( Cowra ) pork hormone-free class 1. 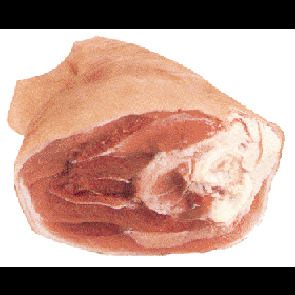 Average hock weighs between 600g-1.1kg depending on forequarter or hindquarter hocks. Australian Murray Valley or Breakout River . Average chop size is 300g+. 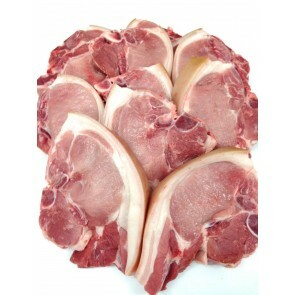 Large pork forequarter (shoulder) chops are definitely a shop favorite. 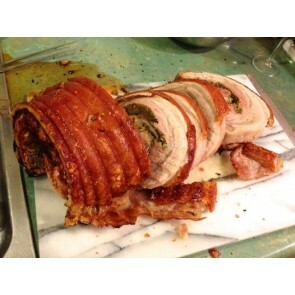 They have plenty of meat and have a great piece of crackling on the side. Also available: Pork Shoulder Roast. 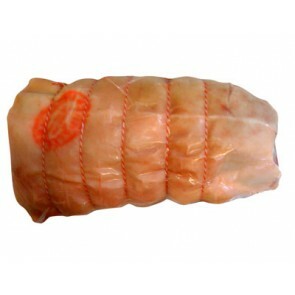 Fresh Australian Murray Valley pork hormone-free class 1. 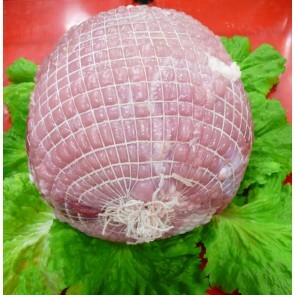 Average size is 400g. 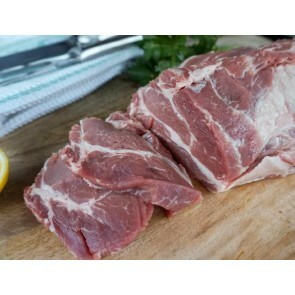 Buying guide: Pork fillets are a tender premium pork meat good to be fried up or sliced for various dishes. 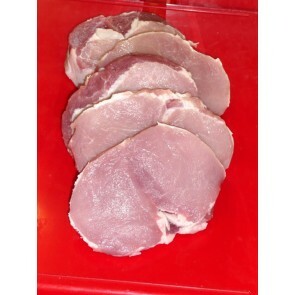 We suggest you also try PORK MEDALLION or PORK LOIN FILLET as a good steak sized alternative. Malaysian Sesame Ginger Pork Stir Fry Recipe by Alvin Quah (Masterchef finalist) for Australian Pork's, International Pork Fest. Heat a wok over a high heat for 2 minutes. Add the oil and stir fry the ginger, garlic, chillies and onion for 1 minute. Add the pork and stir fry for 2 minutes. Stir in the garlic shoots, pepper, sauces and stock and stir fry for 2 minutes. Sprinkle over the spring onions and cashews, toss and cook for 1 minute. Serve with steamed rice and Asian greens. Note: if you don't like it hot, use 2 fresh red long chillies - they are sweeter. / Breakout river meats freerange. 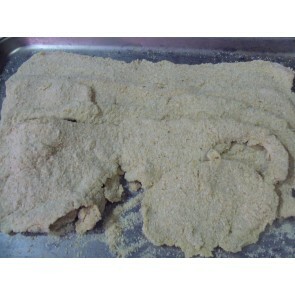 Average cutlet size is 150-200grams. Buy bulk and save! 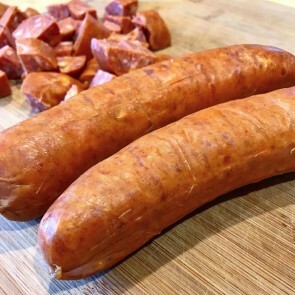 Fresh free-range pork hormone-free Class 1. 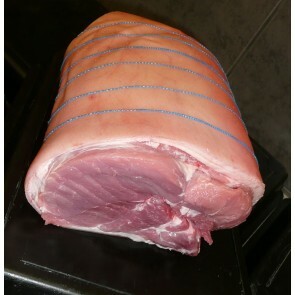 Belly has always been well known for its tasty and versatile rashers but is rapidly becoming the most popular pork roast, definitely worth a go. 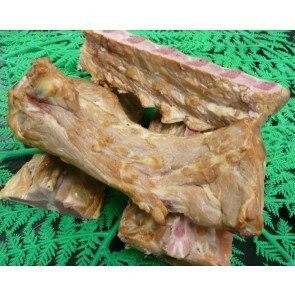 Jordo's Favorite - Soak a slab of bone-in belly for 48 hours in a basic sweet Chinese marinade (char sui/honey/sesame/light & dark soy/chili/fennel seed etc). then slow roast for 3-4 hours. Turn and spoon the marinade back onto the meat the whole time. Before serving turn the heat up to caramelize the belly - enjoy! Cutting options are below. Extra FREE crackling with every pork roast! to get your free crackling tick the crackling box in the options menu below. 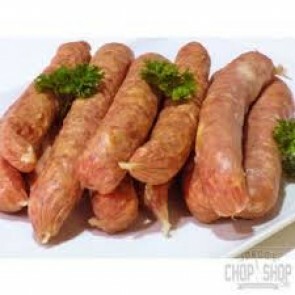 Fresh free-range Australian Murray Valley pork hormone-free Class 1. SAVE - BULK BUY! Cube size cutting options are below. Select your cube cutting size below. 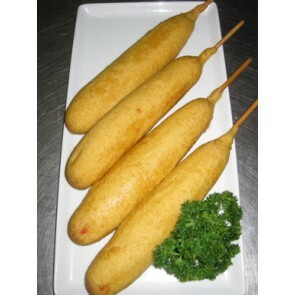 Traditional dagwood dogs, just like the Carnies make. BONUS - Bulk discounts available for this product! 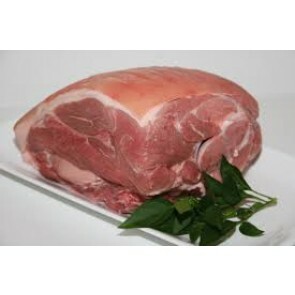 Fresh free-range Australian Murray Valley pork hormone-free Class 1. 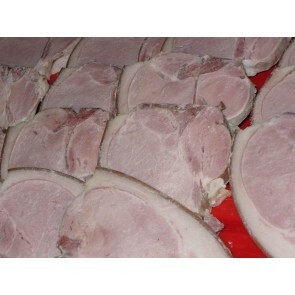 In our own secret recipe cure, these pieces can be boiled or smoked on your BBQ to create your own unique ham. Cooking Tip - Cook for 1 hour per kg of meat @180°c.